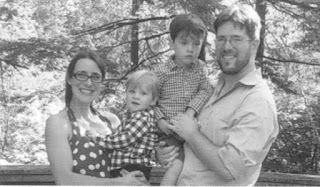 Joel and Fiona Hafvenstein, along with their two sons, have been our mission partners in Nepal. Joel is currently serving as Executive Director of United Mission in Nepal (UMN). Political stability in Nepal, as leaders clash over the country’s new constitution. Good health through the winter – Kathmandu’s pollution, dust and poorly heated buildings are a recipe for coughs, colds and eye infections.